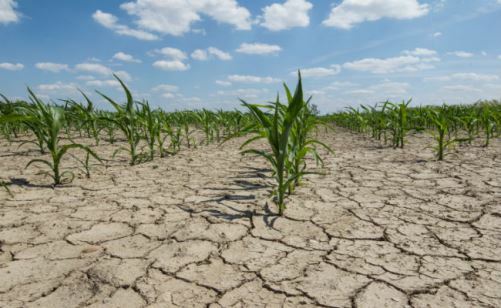 Botswana is facing food shortage, with the current ploughing season experiencing dry spells coupled with above-normal rainfall in some parts of the country. Speaking at a workshop aimed at encouraging farmers to adopt measures to minimise the impact of climate change, the deputy Director in the department of crop production, Barutlwa Thebenela, revealed that Botswana is struggling to meet its food security need of 300,000 metric tonnes of grain. The 2017-2018 ploughing season recorded a yield of less than 71,000 tonnes, which translates to 24 percent of the required grain. Thebelwana said the result is that Botswana needs to import 71 percent of grains to ensure food security. He advised farmers to adopt innovative ideas in the challenging era of climate change. Thebenela added that because of impacts of climate change, the government has provided support to promote the agricultural sector and improve food production in the country.